Springer Controls has been involved with the distribution of hoist and crane control devices for nearly 20 years through its exclusive partnership with Tecno Elettrica Ravasi (TER). Specializing in material handling controls, TER and Springer Controls, together, bring the North American marketplace a comprehensive offering of specialized crane and hoist control products. Known globally for its quality and design, TER has a solution designed to meet your specific requirements. 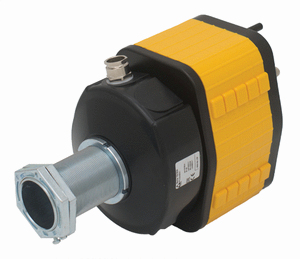 Rotary limit switches, also called rotary gear limit switches are used to control the number of rotations of a motor. 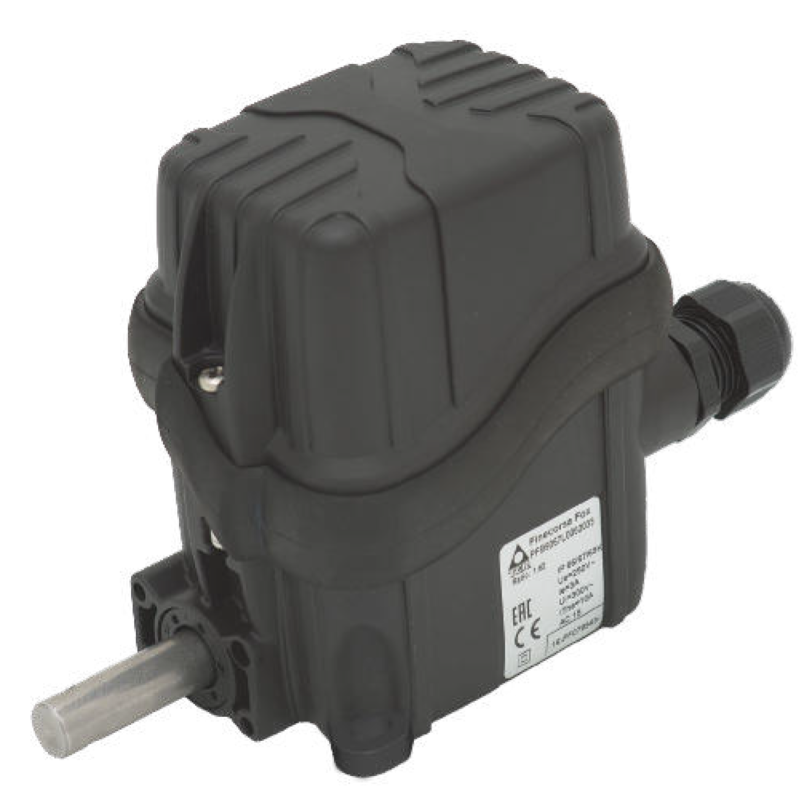 Usually connected to the motor shaft, the rotary limit switch uses a series of gears and cams to trigger a micro-switch when the appropriate number of rotations is reached. This is generally used to stop the motor when a moving load has reached the desired end position(s). These devices are commonly used for overhead doors, boat lifts, wind turbines, theater/staging controls and cranes/hoists. Control stations are typically used to control a motor and/or provide visual indicators, circuit control and selection through the use of push buttons, selector switches, and pilot lights. Pendant control stations are designed to be hung and are movable within the length of cable used. Pendant controls are designed to be lightweight and ergonomic while wall mounted stations are generally fixed in place. Both can be configured with a wide range of controls to suit application requirements. Radio Remote Controls are the wireless version of pendant control stations. 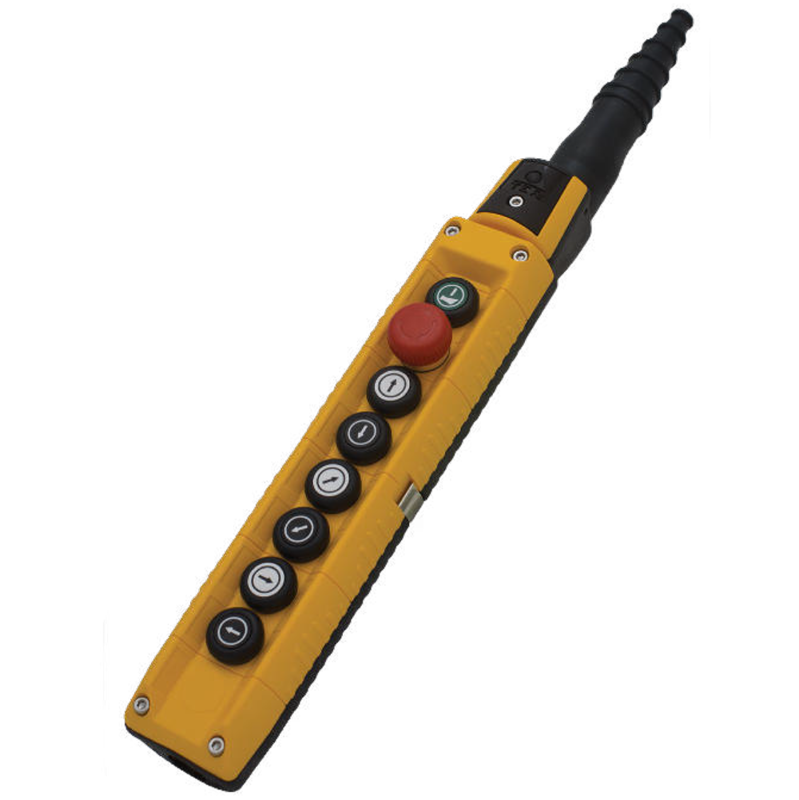 The operator has a wireless RF transmitter which communicates with a receiver on the equipment to be controlled. Standard configurations are available for common applications, but all the units can be customized for your requirements. Joysticks are a control device which can transmit the angle or direction to the equipment being controlled. 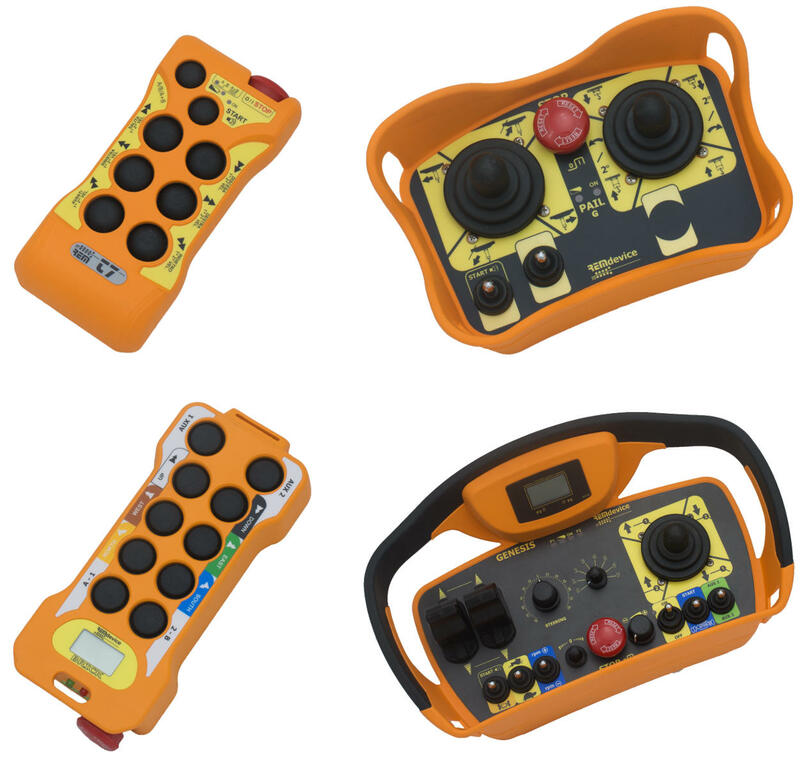 Often used in conjunction with other buttons or switches in a joystick station, Springer joysticks are most commonly used to control cranes but can be used in many applications where direction and speed control are required. Position limit switches are used to detect the position of a moving load and activate a switch when a set position is reached. 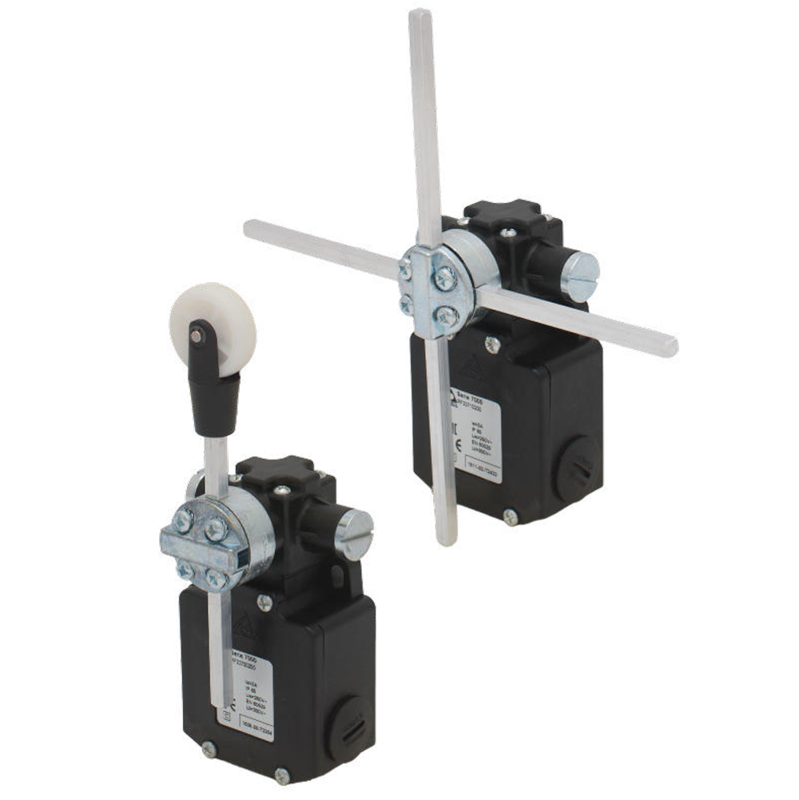 The mechanical portion of the limit switch can have a wide variety of options like a simple pushbutton, roller wheel or a windmill design used to indicate degrees of rotation. Let Springer Controls help you select the correct position limit switch for your requirements. Slip ring collectors are sets of rings coupled with brushes (phosphor bronze or graphite brushes) designed to allow current to pass from a fixed to a rotating part. These units are suitable only for transmitting currents with 50/60Hz supply frequency. Footswitches can be used for the auxiliary control of motors on tool machines, conveyors, lifts and other auxiliary foot operated devices. 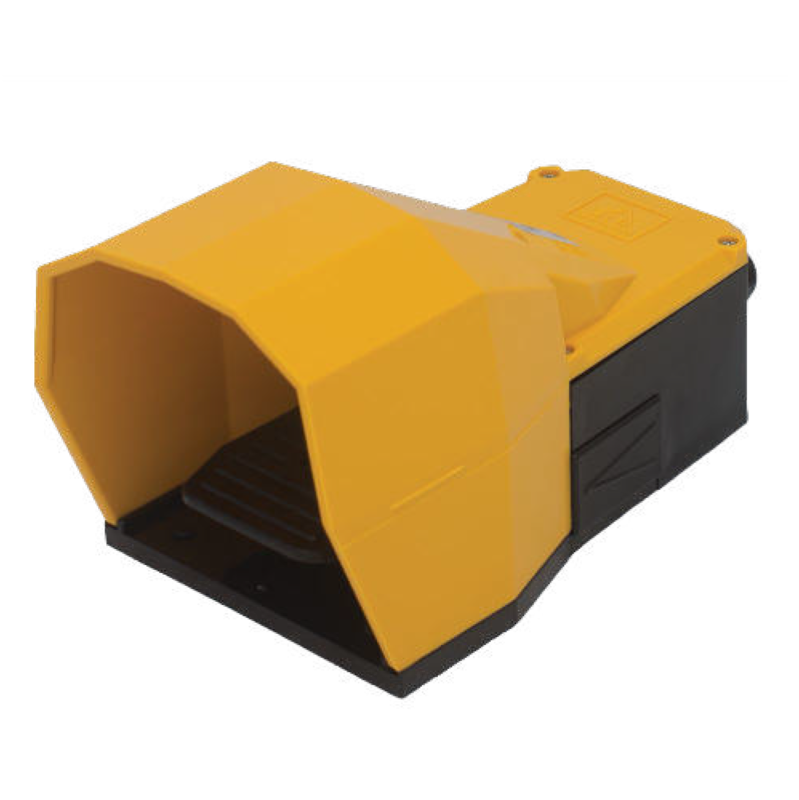 Both, shock-resistant thermoplastic and die-cast aluminum units are available, either having a standard cover or larger cover to effectively fit a steel-toed safety shoe. All Footswitches are equipped with a safety lock to prevent accidental tripping.